Lace front wigs seem to be everywhere. You only need to type a search for sites to pop up and tell you that you must absolutely, positively definitely must have a lace wig, without any real information as to which kind of wig is right for you… well that’s where our guide comes in handy! 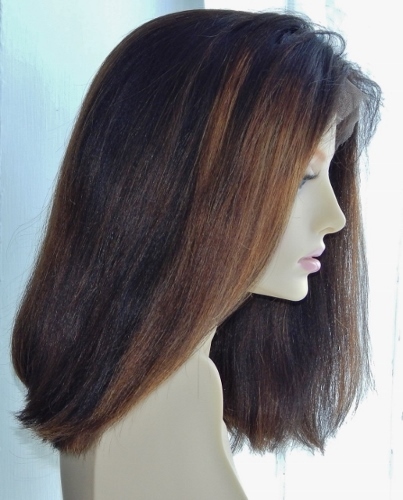 We know that many people wear wigs simply to change their look but also for reasons including: illness, difficulty in growing hair, difficulty in managing growth hair, temporary and long term hair loss; so we know that authentic looking wigs are a must. Authenticity is helped by having the right length, the right colour and of course, the right texture. But where oh where to begin? If you’re new to the world of wigs, you may not even know what terms like Yaki or silky straight mean; thankfully we have that covered! Whatever kind of texture your growth hair is, we’ve got the perfect match of lace wig texture for you. Whatever the hair type, (human hair or synthetic fibres) and whatever the type of hairpiece, whether a lace frontal, full lace wig or a lace front wig, have a look at the guide below and as always... Peruse The Perukes. 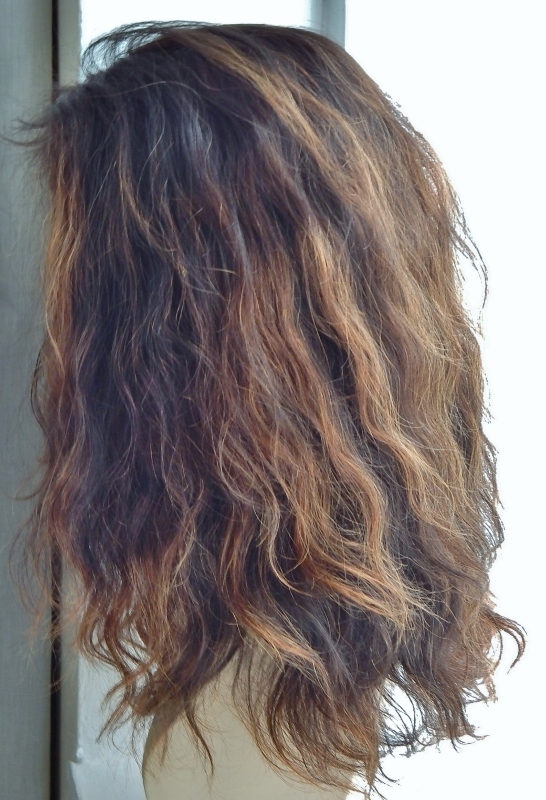 When it comes to textures for lace wigs, there are several basic textures and a few variations for each (such as different size curl patterns or different types of waves). Anything outside of these textures can be difficult to sustain once you have your lace wig, especially large curls (larger than 2cm). If you're determined to choose a unique texture, then check with the retailer that it's a tried and tested texture that will remain even after the lace wig has been washed. Your retailer should be able to show you images of the lace wig (lace front wig, full lace wig or lace frontal) before you purchase it. This is especially important if the only images available are those of singers and actresses as the wig you receive may not match up to the hair textures in those images. There's more information in the Lace (front and full) Wig Q&A section as well as the navigation menu, or if you'd like to keep up to date with the next guide about hair weave, hair extensions, wigs and hairpieces then join our blog – no personal info required.